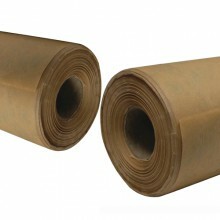 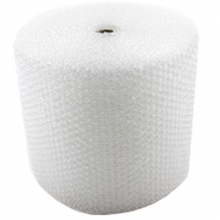 Gives air cushioning for dispatch and storage of fragile items. 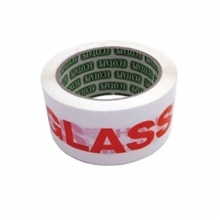 A peel & seal closure allows for quick and convenient use and its lightweight construction avoids additional shipping costs. 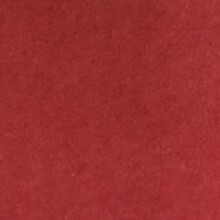 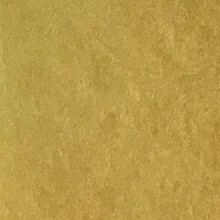 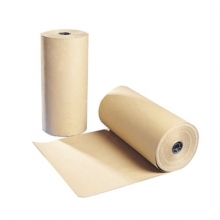 Smooth inner surface means that contents are protected from dust, moisture, scratches and the normal bumps and rattles that happen during dispatch. 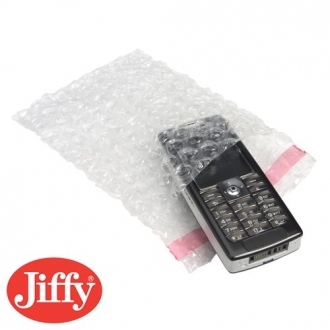 Another product from the professional Jiffy range of quality bubble wrap products. 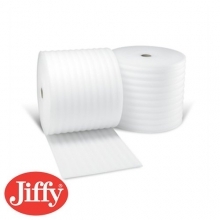 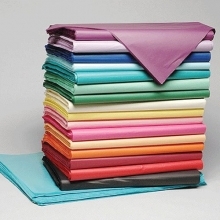 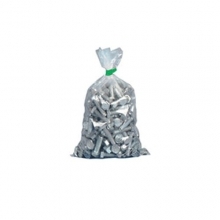 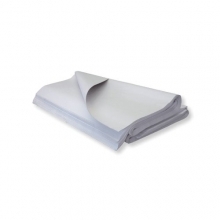 Jiffy Bags are fantastic for quick and easy protection of contents in dispatch or storage. 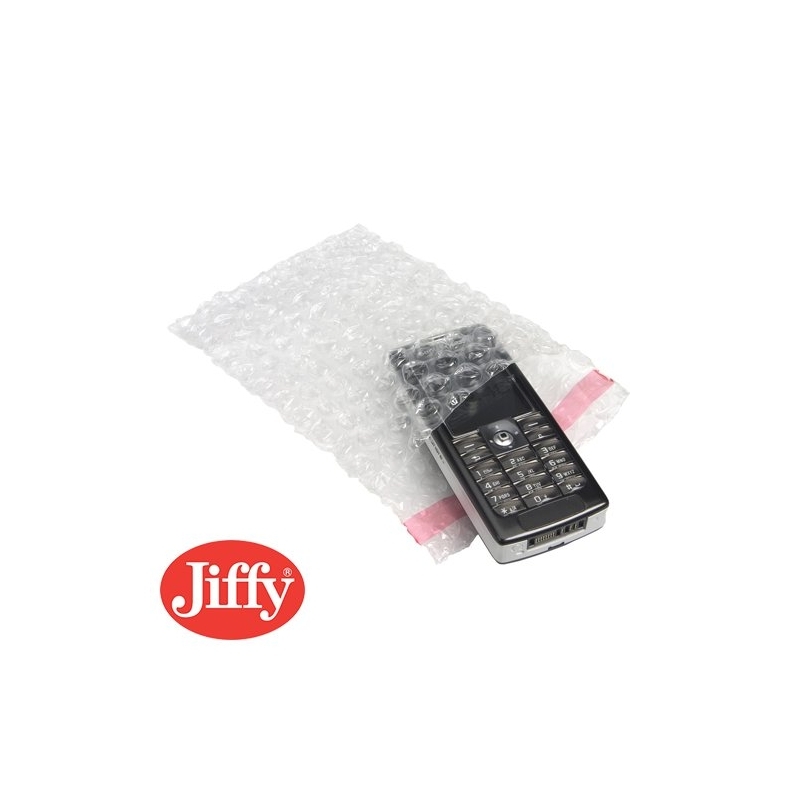 These transparent bags have the same strength, quality and air retention of the Jiffy Astro Supra bubble wrap sheets, but tailored into a handy and convenient pouch. 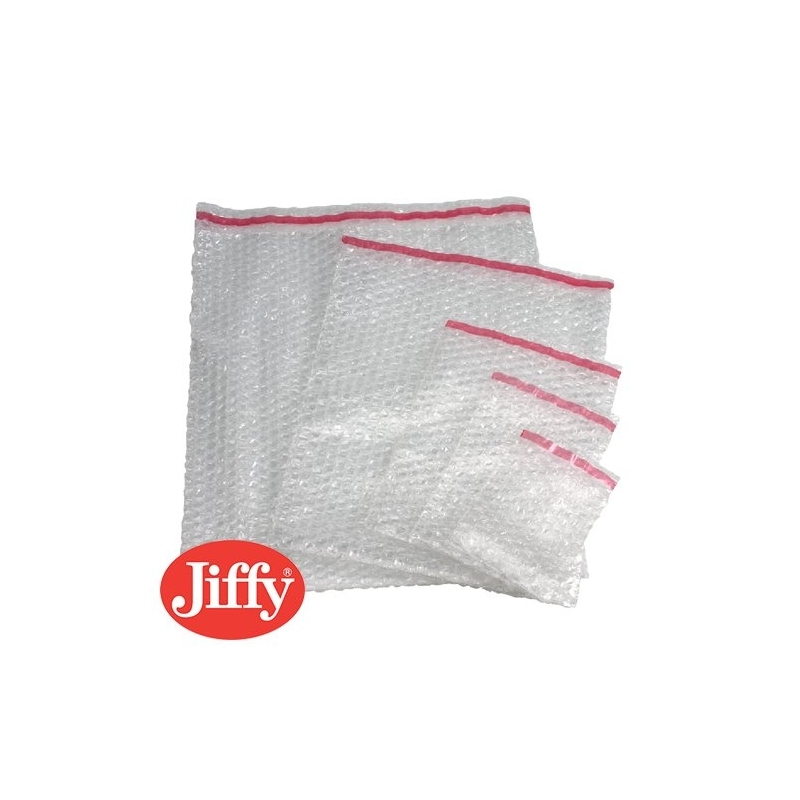 Each Jiffy bubble bag even has a 30mm lip with a peel & seal closure, which means you can feel fully confident that the items you place in side will be safe and secure on their journey. 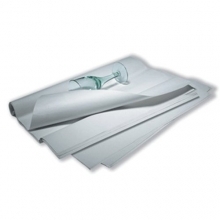 This Astro-Cell® transparent bag allows contents to remain visible without being opened, which is useful for storage of smaller fragile items. 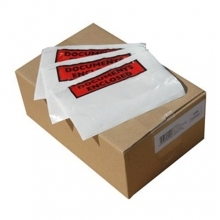 At onlinepackagingshop.co.uk we offer Jiffy Astro Supra bubble pouches with self seal lip in a wide range of sizes and quantities, so whether you're a domestic user or you use these bags in industrial volumes, we can supply you with the authentic Jiffy brand you're after, at prices that will compete with the best of the rest. 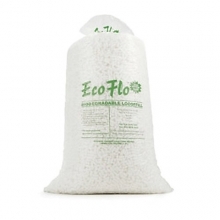 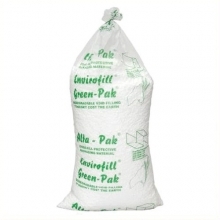 The quantities sold depend on the size of the bag you order, starting in cartons of 100, right up to 750. 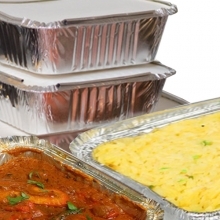 If you need to order high numbers then we'll be happy to arrange for a suitable discount on your order. 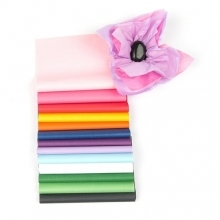 Our smallest size of Jiffy Astro Supra bubble bag is 100mm x 135mm, which is often used for protecting jewellery or tiny craft pieces that need extra protection. 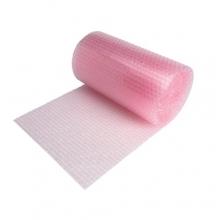 The largest size we sell is 380mm x 435mm, still with the same 30mm lip with peel and seal closure. 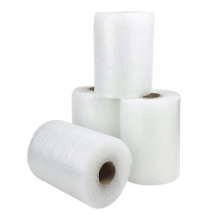 If you sell fragile items at craft stalls, these make the perfect containers for transportation. 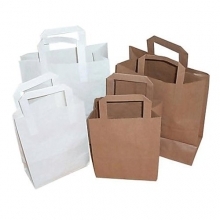 Or if you sell online and need a secure means of dispatching, simply stock up on a few sizes of transparent Jiffy Bag and you'll always have the right size to hand for that urgent order. 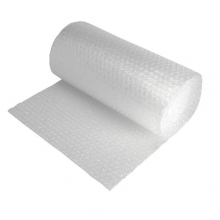 You can save yourself the bother of cutting sheets of bubble wrap to the right size, wrapping your items securely or fiddling around with rolls of adhesive tape to seal the flap, because these smart and nifty bubble pouches do all that work for you. 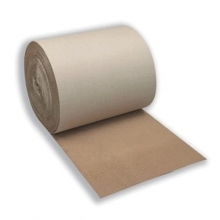 Just pop the item in, peel and seal the flap and it's good to go. 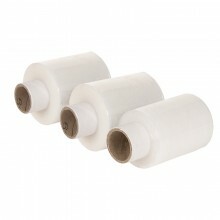 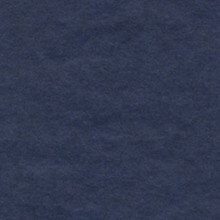 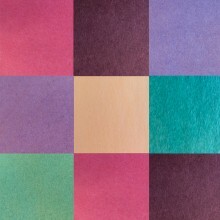 Place your order with onlinepackagingsupplies.co.uk and discover the savings and discounts on offer.